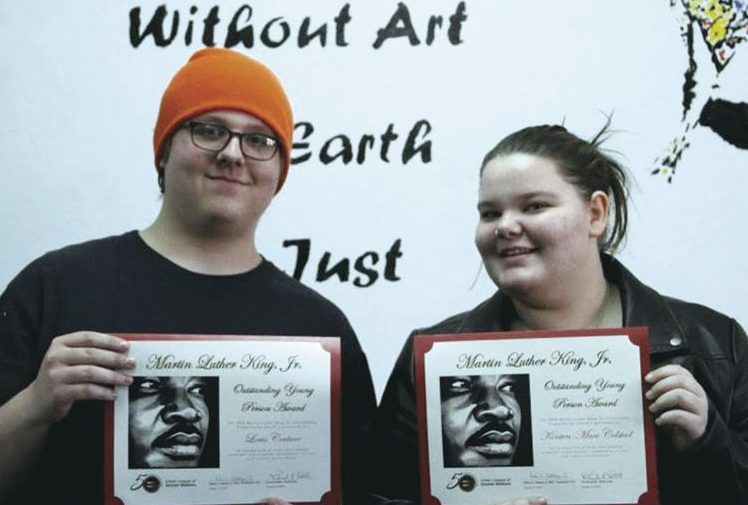 Two students from MG21, Kirsten-Mari Colstad and Louis Couture, received the Madison Urban League’s MLK Outstanding Young Person Award last month. Members of the Monona Grove School Board were nothing but impressed and awed at the 2017-18 annual report issued by the Monona Grove Liberal Arts Charter School for the 21st Century (MG21). 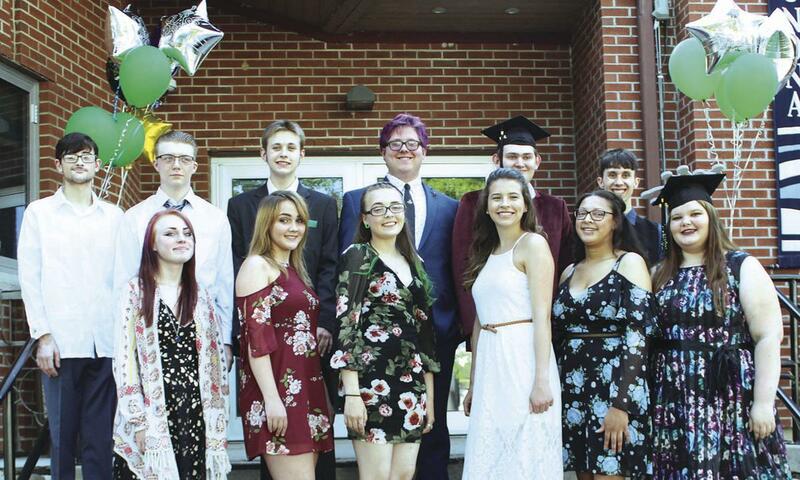 High school and the teen years can be tough for students, and while most can weather the storm of the tumultuous times, others need something extra for them to shine through the dark clouds. 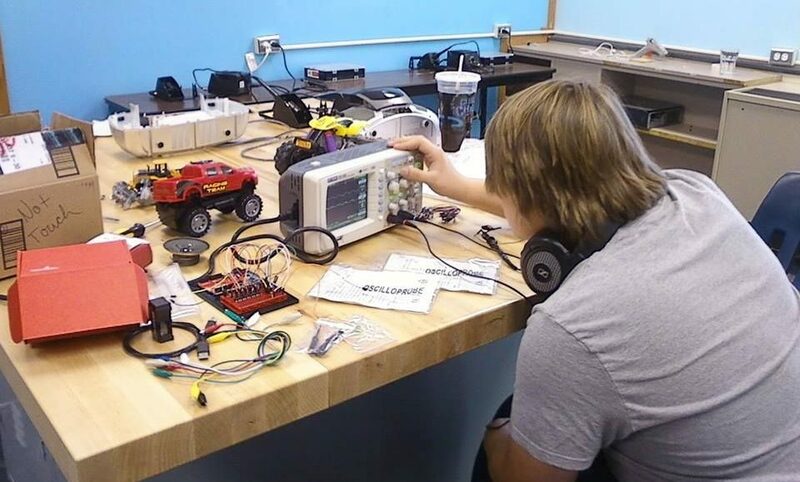 For 12 students, they found MG21, the Monona Grove School District’s charter school. 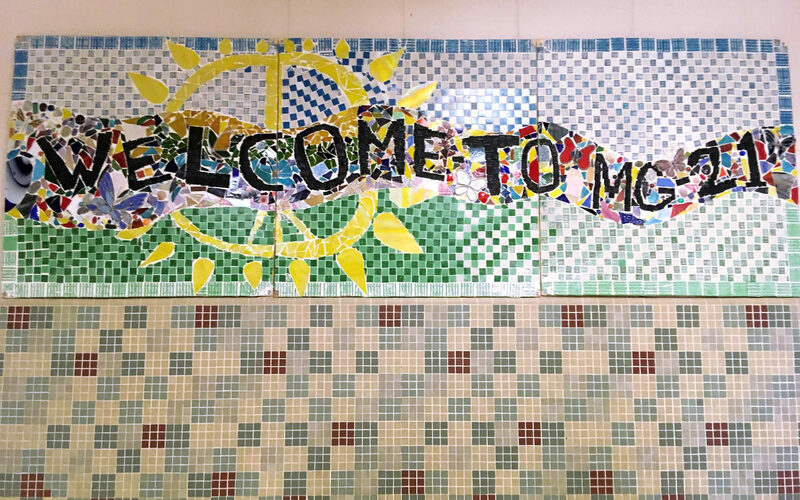 It’s been almost five years since the MG21 charter school was created in the Monona Grove School District, yet some residents are still unaware of the school, its offerings and its purpose.